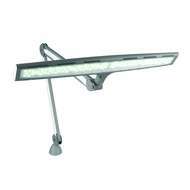 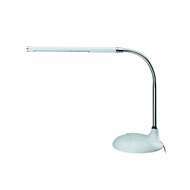 Daylight Desk Lamps offer the perfect lighting solution for the modern office, workstation or home study. 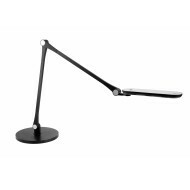 Daylight Desk Lamps offers style and functionality at an affordable price and are perfect for reading, drawing or writing at a desk. 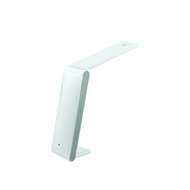 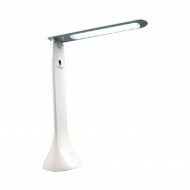 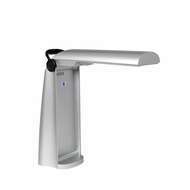 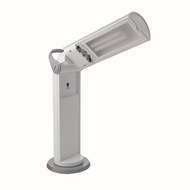 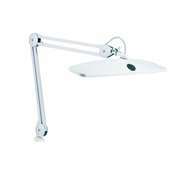 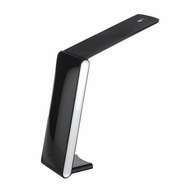 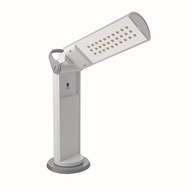 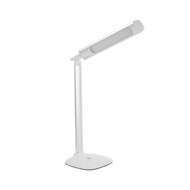 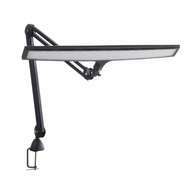 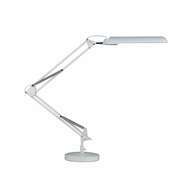 The Task Lamp XL is a big seller due to its versatility and lighting capabilities.